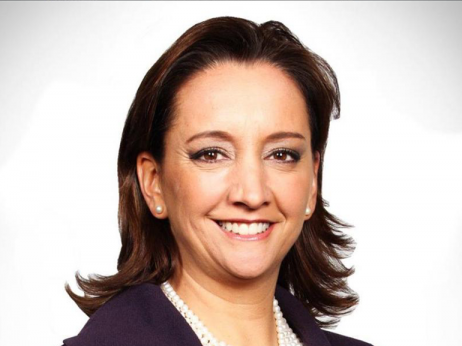 Ruiz Massieu promised more coordination between local governments, states, the private sector and the federal government to make Mexico more competitive on the world stage. She noted “tourism brings a community together for the best,” and she pointed to Mazatlan’s efforts which have seen Mexico’s Carnival become the third largest in the world behind Rio de Janeiro and New Orleans. She also praised the creation of a Pacific Riviera joining Nayarit, Sinaloa and Jalisco as endeavors that will heighten her country’s status on the international stage. For the first time, Mexico’s annual tourism fair was held in a non-beach destination, and she pointed to a record number of buyers – from 42 foreign countries – underscoring the interest in Mexico’s diversity beyond sun and sand. The Minister said President Pena Nieto has a policy of not making promises unless he could deliver, and she shares that sentiment – she got a laugh when she claimed she would only commit to running a half marathon despite an invitation from the Governor of Sinaloa to participate in Mazatlan’s full marathon.